Last December, from my Hong Kong trip, I discovered this hidden gem!!! 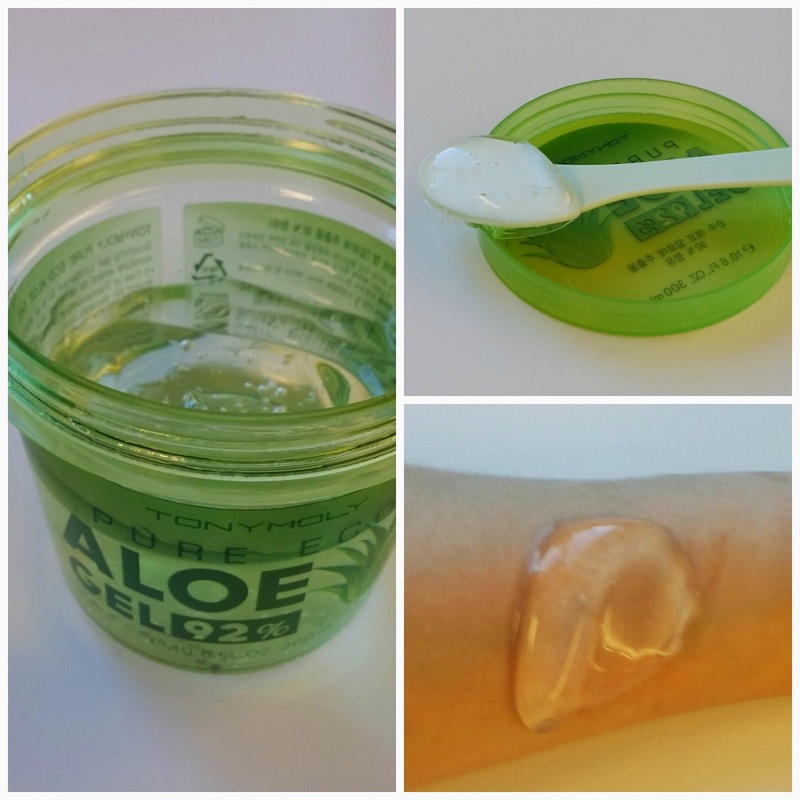 The product I am sharing with you today is called, Tony Moly Pure Eco Aloe Gel. 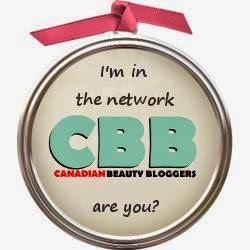 After trying it out for over two months, I couldn't wait to share with you all my thoughts!! What is Tony Moly? Tony Moly is a global cosmetic brand. Not only offer makeup but also skincare products for both women and men, products are made from Korea. Tony Moly offer various products, they are here to help consumers maintain "radiant, glowing and renewed skins"-Tony Moly Their products range from hydration, moisturizing, whitening, anti-aging, firming, multiple purpose, sensitive concerns and much more! Please visit their website http://www.etonymoly.com/ for more information! Where can I purchase Tony Moly products? You can purchase online, through some of my favorite online stores like: Imomoko , Sasa and C&C Korean Cosmetics . Please visit their website for more information. Shipping fees may vary. 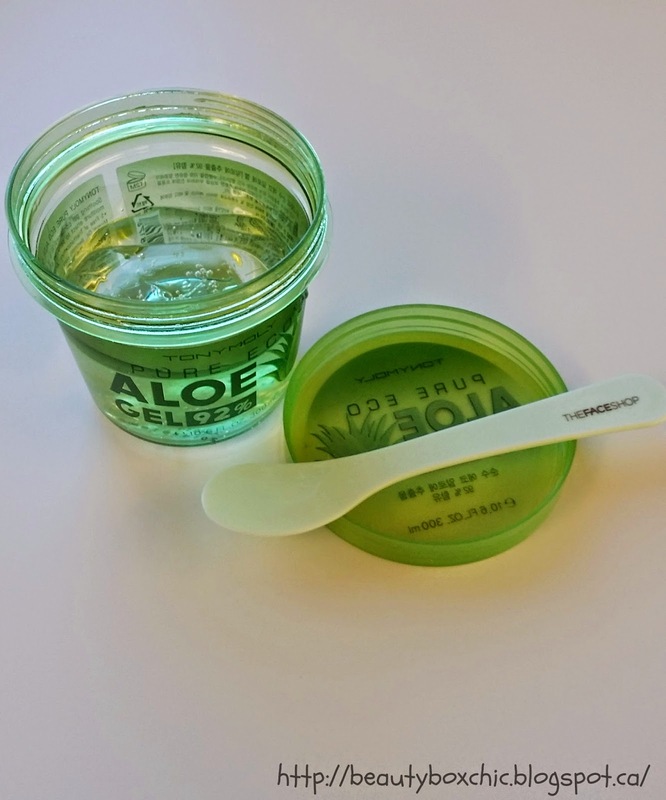 This is my first time trying the Tonly Moly Pure Eco Aloe Gel, I am extremely impressed with this product!!! It work really great on my prone sesentive skin, making me feel very refresh everytime I applied to my body or face!!!! Not only this, the smell is so pleasant (not too strong), plus it feel so gentle to the skin!!! I really like the light texture gel, it helps me moisturize and relieve my dry skin during the winter months prior spring!!! I have been using this product for over two month now, just using this prior applying my favorite serum and face cream and do notice a difference of how smooth my skin feel!!! I definitely do recommend checking this product out. 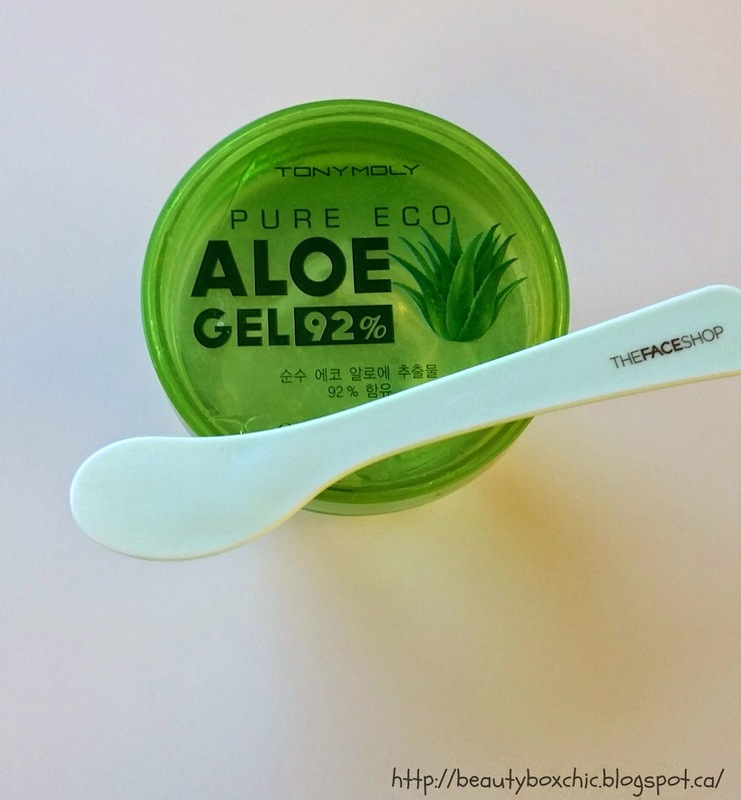 Have you try any Tony Moly products? Will you give this a try? 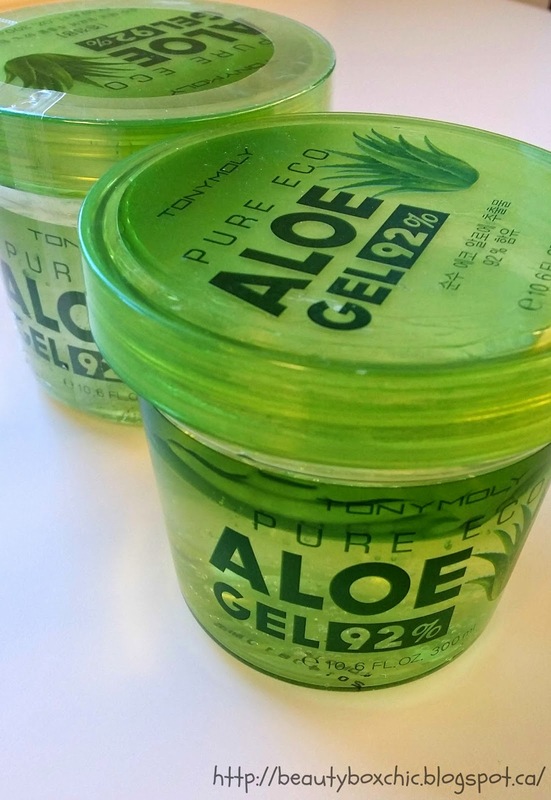 i wanna buy an aloe gel too, i would love to try this! it looks good! Do you have to rinse your face after?